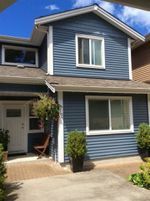 Very neat well maintained, 3 bed, 3 bath, 1435 sq ft townhouse in central Gibsons. 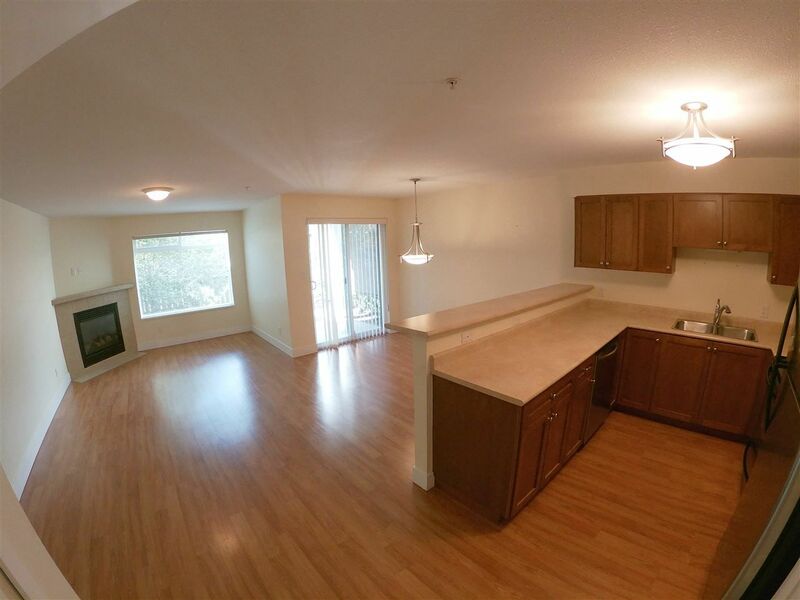 Large master bedroom with private balcony, multiple walk in closets. Close to the mall, schools and upper Gibsons. Easy to show with appointment.